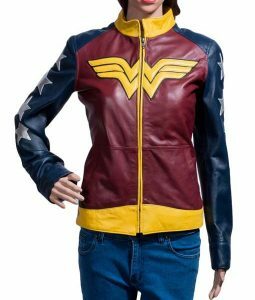 Which day do you celebrate by wearing horrifying clothes and make up your appearance scary or creepy? 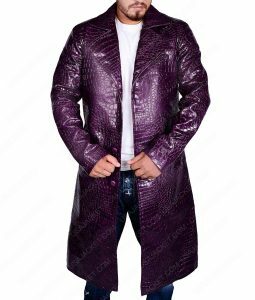 This is the only day Halloween. 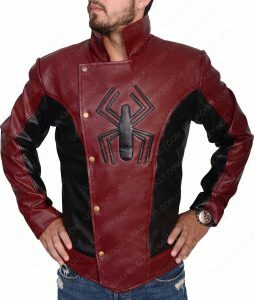 What comes first to your mind when it comes to Halloween? 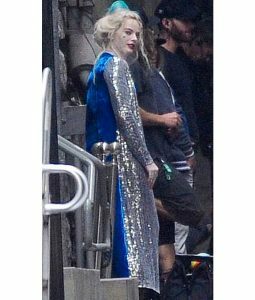 The main thing that will hit your mind is a haunted house, frightening pumpkins, and terrible makeup and costume. 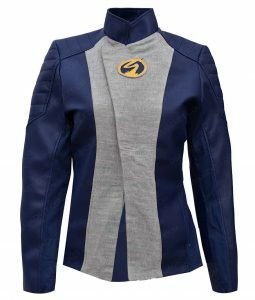 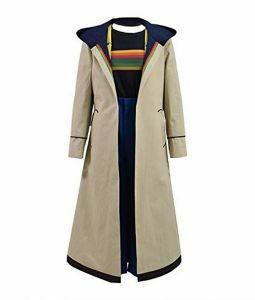 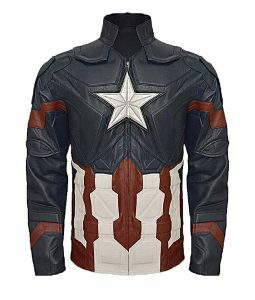 There might be a lot of people who search for the costume that will transform their appearance into a character’s look. 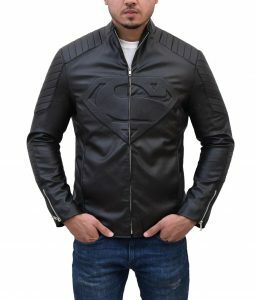 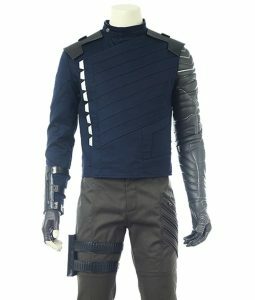 For all those people who search for the character’s apparel, we have a great collection of the attire that will definitely boost their personality. 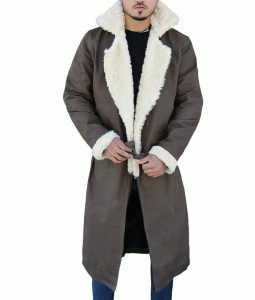 Our site always offers the best products that will develop your look with the unique apparel. 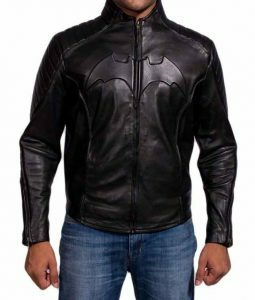 As the time of Halloween is near, so you might be looking for the discounted deals and offers that will allow you to get the best products on a budget. 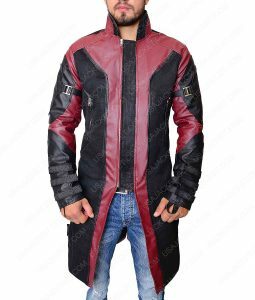 First of all, you definitely search for the clothing and then choose the incredible one. 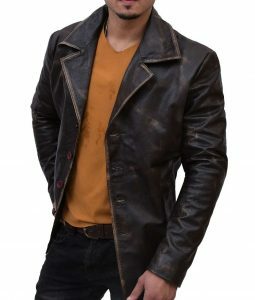 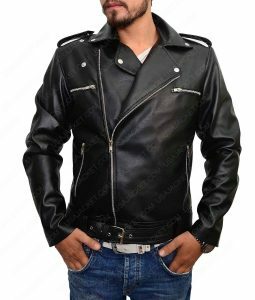 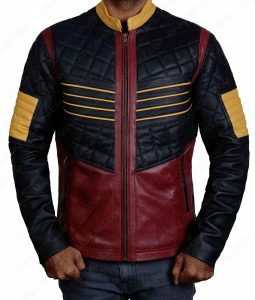 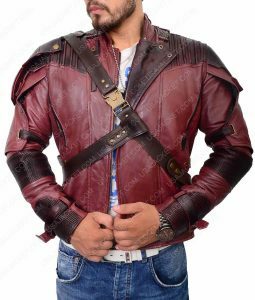 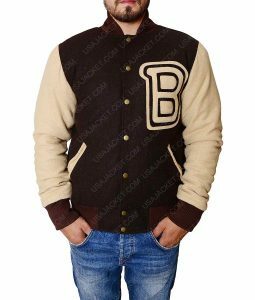 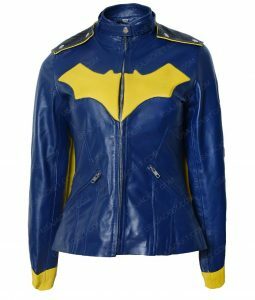 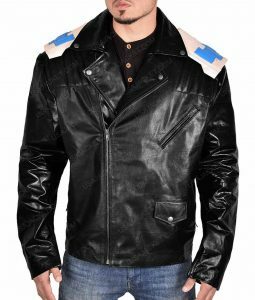 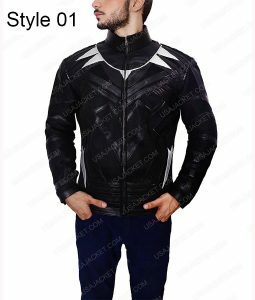 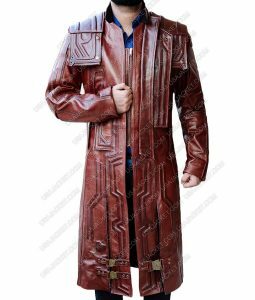 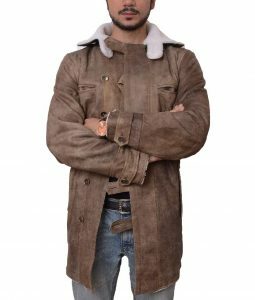 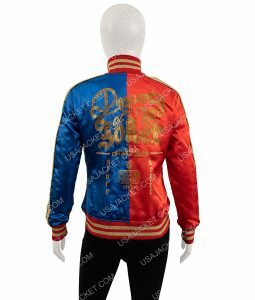 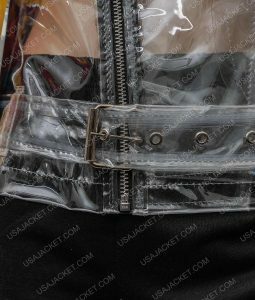 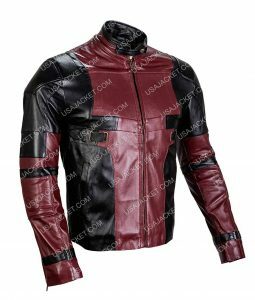 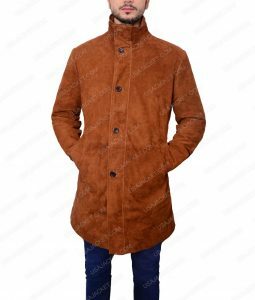 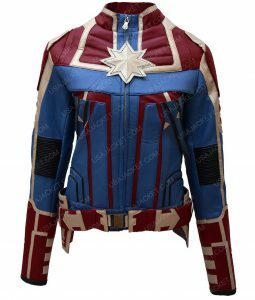 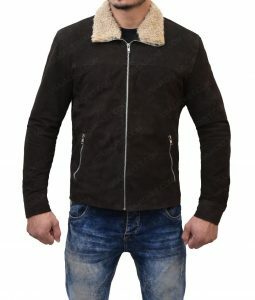 So, let’s check our collection that include Elder Brown Fur Collar Long Leather Battle Jacket, Ryan Gosling Blade Runner 2049 Coat, Deadpool Leather Jacket, Descendants 2 Sofia Carson Leather Jacket, GotG 2 Michael Rooker Yondu Coat, King Arthur Legends Of The Sword Coat, Spiderman Homecoming Vulture Jacket and many more attire available that will give you an authentic look of a character. 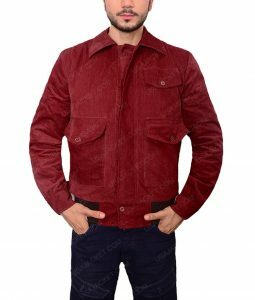 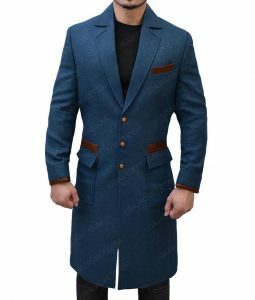 All the items are made up of finest quality material that you can comfortably use for many more years ahead. 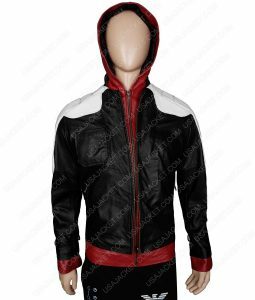 Sometimes wearing a character’s apparel increase the charm of the appearance. 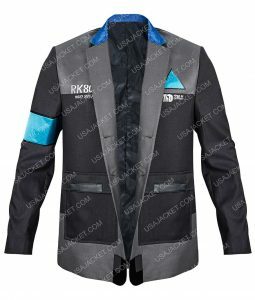 So, you can take advantage of the items that are mentioned here. 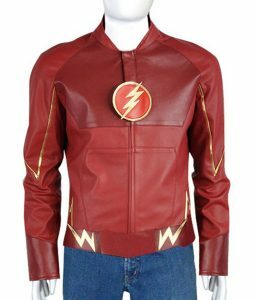 So, make this Halloween memorable by wearing the character’s attire. 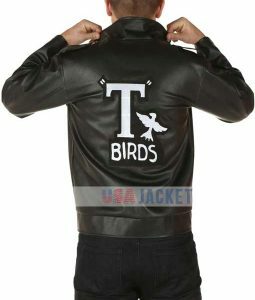 As we all know that Hollywood characters have made a great place in fan’s heart so you will definitely love to wear. 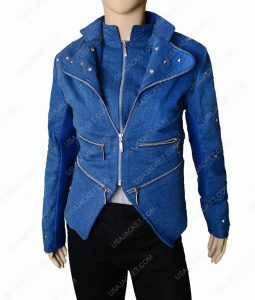 Avail the best discounted deals that will definitely allow you to purchase the high-quality products on a budget.